The GM search looks to be over with a single tweet from Adrian Wojnarowski moments ago. 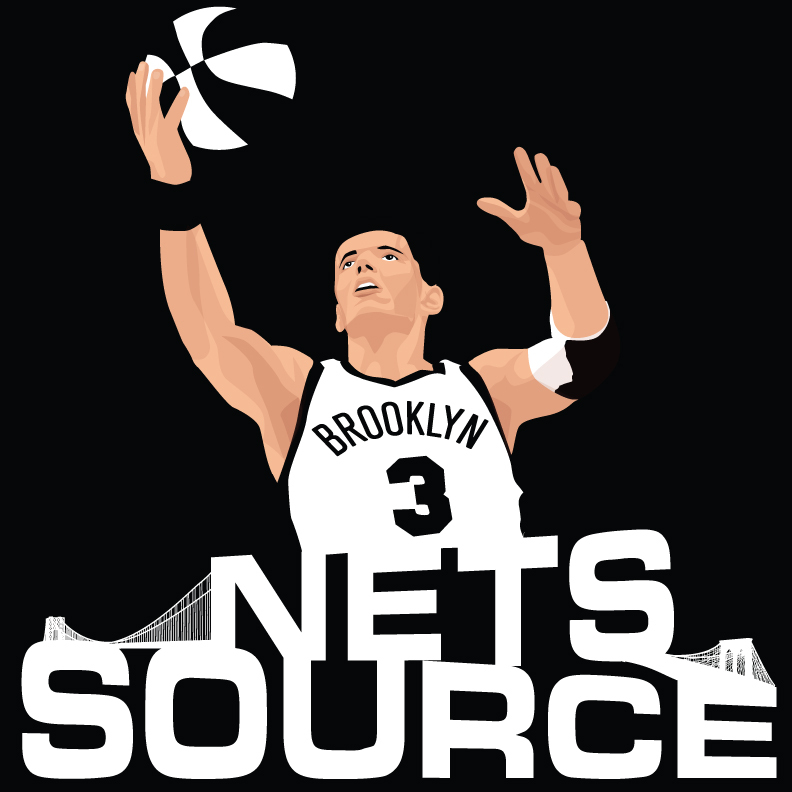 Seans Marks has been offered the job to be the next GM of the Brooklyn Nets. The position was down to Marks, Bryan Colangelo as well as Arturas Karnisovas of Denver and Gersson Rosas of Houston. 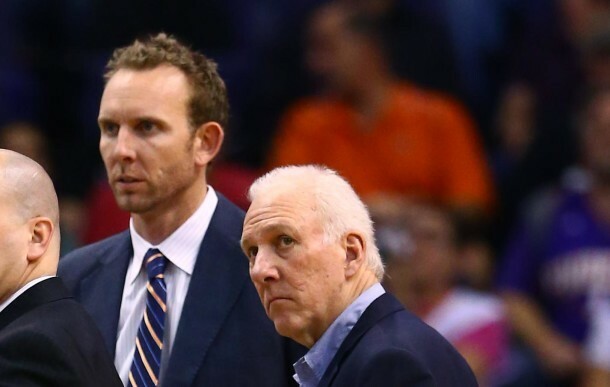 The Brooklyn Nets have offered the job of general manager to San Antonio Spurs assistant GM Sean Marks, league sources tell @TheVertical. Will another Spur be coming after in Ettore Messina?